Celebrate World Space Week 2012! Join the largest annual public space event on Earth! World Space Week (WSW) is an annual observance held from October 4 to October 10 established by the United Nations General Assembly to be an international celebration of science and technology and their contribution to the betterment of the human condition. The start and end dates of World Space Week recognize the launch of the first human-made Earth satellite, Sputnik 1, on October 4, 1957; and the signing of the Outer Space Treaty on October 10, 1967. Every year, the World Space Week Association, in coordination with the United Nations Office of Outer Space Affairs, selects a theme that participants are asked to incorporate into their World Space Week events. The theme for World Space Week 2012 is “Space for Human Safety and Security.” All World Space Week participants are requested to: 1) Plan World Space Week programs that address this theme in some way; 2) Incorporate this theme into all of their World Space Week publicity materials. Various WSW events will be hosted by local participating organizations. 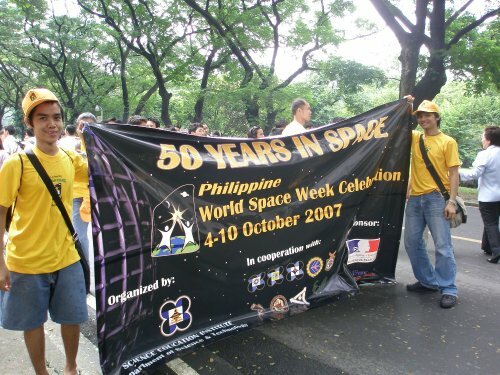 In the Philippines, there are 11 registered events for WSW 2012. Everyone is invited to attend these events. For more information about the WSW celebration, please visit http://www.worldspaceweek.org/. You may also follow @WorldSpaceWeek on Twitter and use the hashtag #wsw2012 in your tweets. On 6 June, an event that takes place only four times every two centuries will enthral the world’s astronomers, as it has ever since the 1600s – but now it can provide priceless data in the hunt for habitable planets in deep space and in re-measuring the distance of the sun from Earth. Venus will appear as a tiny speck on one side of the Sun in a few weeks and will slowly traverse the solar disc for a few hours. The movement of that little black dot may seem insignificant. But it is one of the rarest sights in astronomy, an event known as a transit of Venus. Miss this one and you will have to wait until 2117 for the next. As seen from Earth, only transits of Mercury and Venus are possible. On average, there are 13 transits of Mercury each century. 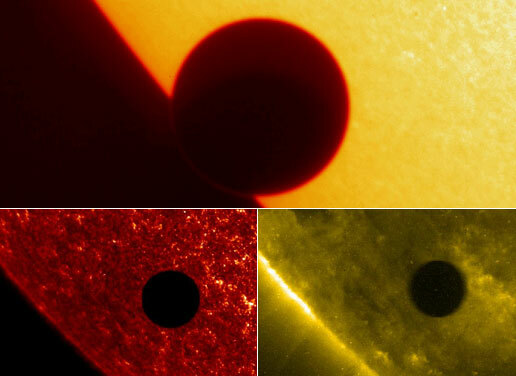 In contrast, transits of Venus occur in pairs with more than a century separating each pair. For Northern Hemisphere locations above latitude ~67° north (including the Philippines) all of the transit is visible regardless of the longitude. A lot of astronomy-enthusiasts globally are preparing for this rare event. Some are even planning to travel in places where the transit will be fully visible. As part of this preparation, visibility maps of the transit were created by volunteer groups to guide local observers. One of the efforts is called the Transit of Venus Project which is part of the Astronomers Without Borders (AWB) program. AWB is a global collaboration in astronomy. Aside from providing useful information to the public about this event, the TOV Project also aims to form a collection of translated maps of the 2012 transit of Venus for different languages so that the transit of Venus will be enjoyed by more people around the world. Of course, some people would appreciate a map in their own native language. 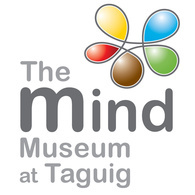 Michael Zeiler of Eclipse-maps.com (and also one of the curators of the TOV Project website) sent me a message via Twitter asking for help with translating a summary map of the transit of Venus (June 5-6, 2012) into Filipino. I made a draft of the translation in Filipino and consulted some professors from the Filipino Department of UP Diliman. Upon deciding that it the translated words were good enough, I emailed everything to Mr. Zeiler and he produced this map containing the translated phrases. Please take note that some of the phrases were not translated into its direct meaning but more of its contextual meaning so as not to confuse the map users. 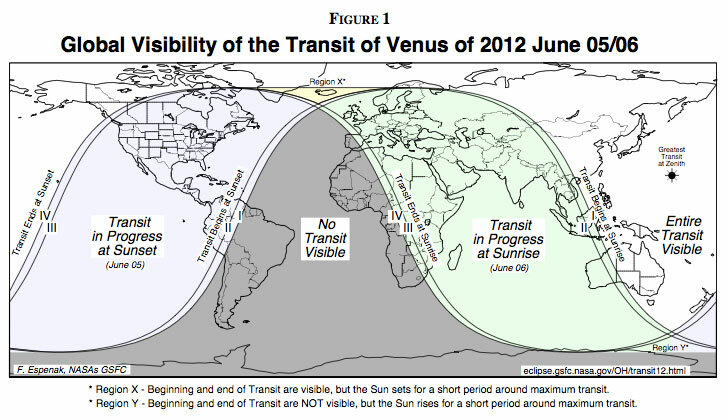 Check out this link to view the translated maps of the 2012 transit of Venus for different languages. If your language is not provided, you can help add a new map by following the simple instructions at this page. You can also find local contact times of the transit at http://transitofvenus.nl/wp/where-when/local-transit-times/. Remember that it is not safe to view the sun directly because it might damage your eyes. Read here for tips on how to safely view and photograph the transit using the right equipment and proper eye protection. Don’t miss this rare spectacle! 🙂 Clear skies! 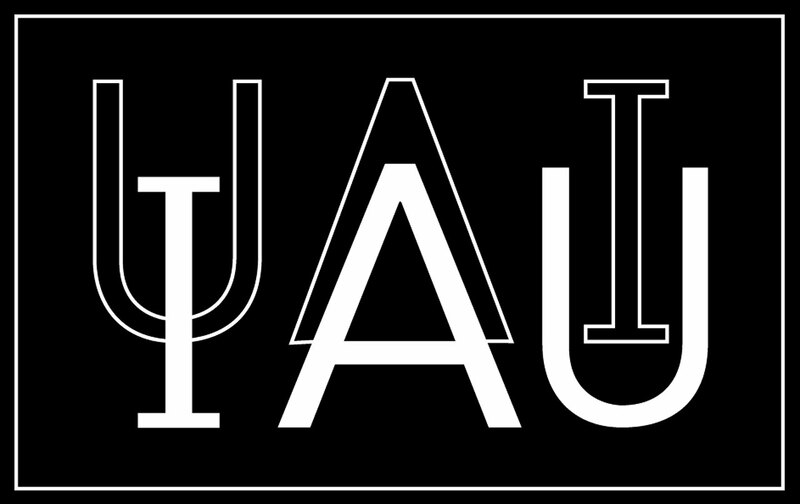 UP Astronomical Society is now open for Summer Application! See you this thursday, 19 April 2012 6pm at the PAGASA Astronomical Observatory Moon Deck near CHE. Get the chance to look through the largest telescope in the Philippines, Andre the Giant! The University of the Philippines Astronomical Society (UP Astrosoc) is a non-profit, non-political and non-partisan organization in the University of the Philippines, Diliman established in 1991. UP Astrosoc now resides at the PAGASA Astronomical Observatory inside the UP Diliman Campus in Quezon City. The New Moon this month will guarantee the perfect dark sky to watch the Ancient April “shooting stars” called the Lyrid Meteor Shower or the Lyrids. The Lyrids fall from Comet C1861 G1 Thatcher as the Earth passes through her tail. Activity from this meteor shower can be observed from 16 April to 25 April, but the perfect time to catch the Lyrids is during late night of the 21st to the early morning of the 22nd. The Lyrids can offer a display of 10 to 20 per hour or have a surge of activity of up to 100 per hour. The Lyrids, so named because they appear to originate from the constellation Lyra (The Lyre), have been observed in the night sky during mid-April for at least 2,500 years, NASA scientists say. On 21 – 22 of April you can see Lyra rise at around 11PM (local time) from the north east and continue to rise high into the sky towards the south east during the darkest hours of the night sky. A screencap from Stellarium showing the radiant of the Lyrids located near the star Vega of the constellation Lyra. The fifth-brightest star of the sky, alpha Lyr, called Vega (arabic for “stone eagle”), radiates from the top of Lyra with a pure white colour. Together with alpha Cyg, Deneb , and alpha Aql, Atair, Vega forms the famous asterism, the Summer Triangle (shown above). Lyrid meteors are usually around magnitude +2, which is bright enough to be visible from most cities, but you’ll see more and enjoy them more if you leave the city for a less light-polluted area where the stars shine brighter. They often produce luminous trains of dust that can be observed for several seconds. Some Lyrids will be brighter, though, and the occassional “fireball” can cast shadows for a split second and leave behind glowing, smoky debris trails that last for minutes. So, how do you watch these meteors? Like any other meteor shower event, watching the Lyrids requires no special viewing equipment like binoculars or telescopes. All you need is an open sky and a place to lie down and relax. Someplace dark, away from trees and buildings is best. Meteors zip across the sky, so the more sky you see the better. Gaze into the stars, and be patient. The best direction to watch is wherever your sky is darkest, usually straight up, perhaps with a little inclination toward the radiant. As an observer, you can make a careful meteor count and report it to the International Meteor Organization. Such counts are analyzed to yield the shower’s zenithal hourly rate (ZHR), which is the number of meteors that a single observer would see per hour under ideal conditions: with the radiant directly overhead (at the zenith) and the sky dark enough to reveal 6.5-magnitude stars. The meteor data will appear in a map at MeteorWatch.org. This is an excellent way to get more immersed and socialize during your observations. For Philippine observers located near Quezon City, the University of the Philippines Astronomical Society (UP AstroSoc) invites you to its Lyrids observation on April 21-22, 9PM-6AM at the PAGASA Astronomical Observatory Sundeck (located within the UP Diliman Campus). The event is for free and open to all, so feel free to bring along with you your friends and family. For more information, please visit UP Astrosoc’s Facebook fanpage. Meteor showers can be a lot of fun, so I hope you see some good ones this coming weekend! Clear skies! It’s equinox time again, and this year’s March equinox took place today at precisely 5:14 a.m. GMT, or Universal Time (13:14 in Manila). The March equinox was also known as the “spring equinox” in the northern hemisphere and “autumnal (fall) equinox” in the southern hemisphere as this event marks the change of seasons — the beginning of spring in the northern part of the globe and autumn in the south. During equinox, night and day are nearly exactly the same length – 12 hours – all over the world. This is the reason it’s called an “equinox”, derived from Latin, meaning “equal night”. However, even if this is widely accepted, it isn’t entirely true. In reality equinoxes don’t have exactly 12 hours of daylight. A good website for looking at sunrise and sunset times in Manila can be found here. The best one for checking the bearing (direction) of sunrise or sunset anywhere in the world is the US Naval Observatory. A more appropriate way to define equinox is given by astronomers. According to its astronomical definition, an equinox is the moment when the sun arrives at one of two intersection points of the ecliptic, the sun’s path across the sky, and the celestial equator, earth’s equator projected onto the sky. My plans today were to head on the top of a high place and catch the sun setting due west. Sadly, the weather was not very good and the visibility was terrible. Had I been able to see the sun it would have set due west. Everyone always says that the sun rises in the east and sets in the west, but if we were really aware of our surroundings and more attuned to the sky we would realize that this is not true. In fact this is only true for two days out of the entire year and those are during equinoxes. By studying the sun’s position in the sky over the course of a year from the same location, one can notice that its rising and setting positions are changing by more at a particular time of year than at any other time. On the other hand, near the solstices the sunrise position slows its change to close to a ‘standstill’ (the name ‘solstice’ being derived from the Latin for ‘sun standing still’). 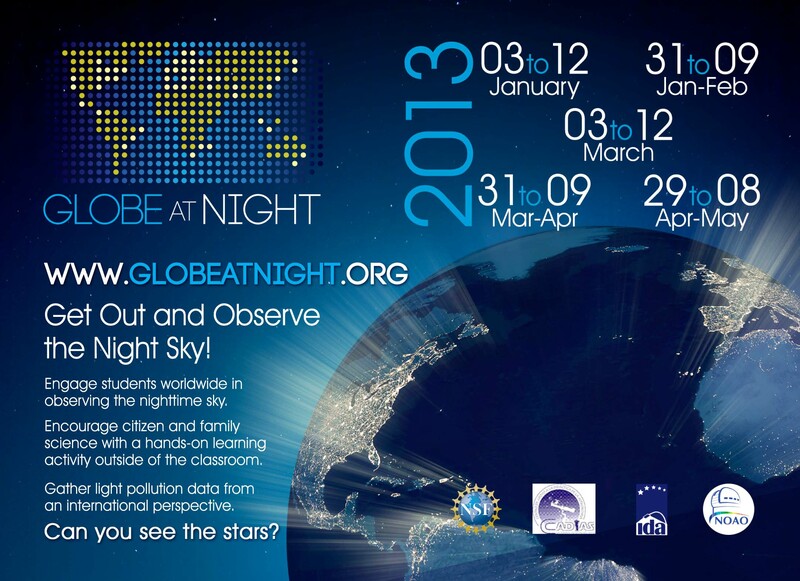 Wherever you are on 20 March, 2012, celebrate your season in the cycle of life with Astronomers Without Borders. Enjoy your own unique Equinox this year—and why not tell others about the experience? Being mindfully aware of your place on this moving Earth may bring out the storyteller and poet in you. AWB invites you to share your event reports and poems at the AWB Members’ Blog and AWB Astropoetry Blog. Send your poems to: astropoetry@astronomerswithoutborders.org.